Ways To Save Money On Heating and Plumbing This Winter - Bosworth Co.
Colder weather is hitting much of the country this time of year and it can be quite costly to keep your house toasty warm inside. 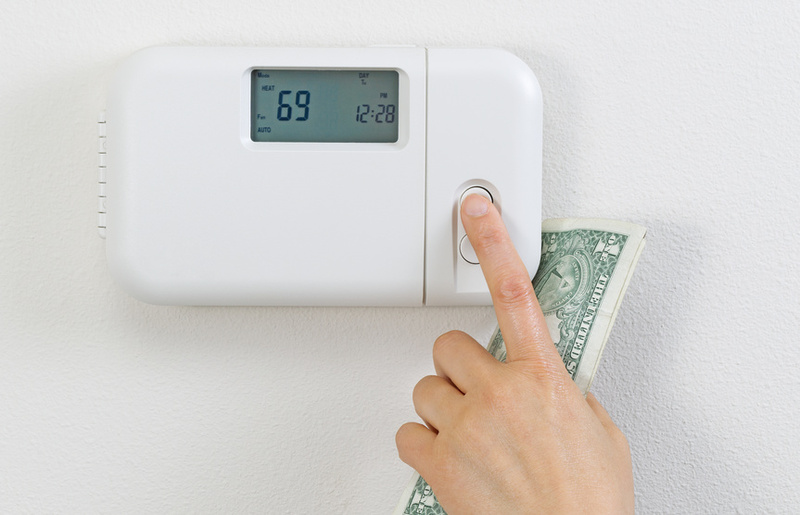 Maintaining your HVAC system is crucial during winter months. There are plenty of different things you can do to help trap the warmth within your walls or keep yourself toasty without breaking the bank and here are a few to get you started. Be sure to have your furnace serviced each year to ensure it is running smoothly throughout the winter months. You can buy new filters for most any furnace to ensure you are sending clean air throughout your home. There are all different types of filters you can choose from, including your basic filtration all the way up to healthy allergen-reducing filters. Maintaining your furnace is important but you may also want to consider replacing it with a more energy efficient furnace as well. Booking an inspection to check on your electrical system and appliances is a great idea and you should get this done around every three to five years to ensure everything is running smoothly with your HVAC system. Plumbing problems are another issue that nobody wants to have to face in the dead of winter. Could you imagine not being able to take a shower or run water for cooking because your pipes have frozen or burst? What are a few things to consider when taking care of your waterways this winter to save you a headache and some cash? By maintaining your HVAC system, heating and plumbing this winter you will save thousands of dollars and be prepared for any winter weather.